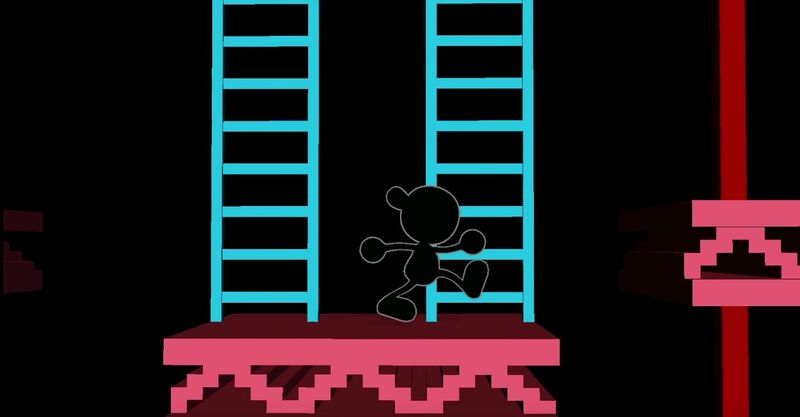 The company apologized for the Mr. Game & Watch animation and are planning an update for the game before launch. We're getting pretty close to the launch of Nintendo's big brawler, also known as one of the greatest crossovers ever, but the company will have to make a few more changes. A thread from ReserEra pointed out problematic animations that referenced a Game & Watch game featuring racist depictions of Native Americans. In response, Nintendo apologized and confirmed the team will be removing the Native American references. Diligent fans of Super Smash Bros. and Nintendo in general put together a ResetEra thread showing images from Fire Attack, a 1982 Game & Watch title that had players defending an old west fort from Native Americans trying to burn it down. 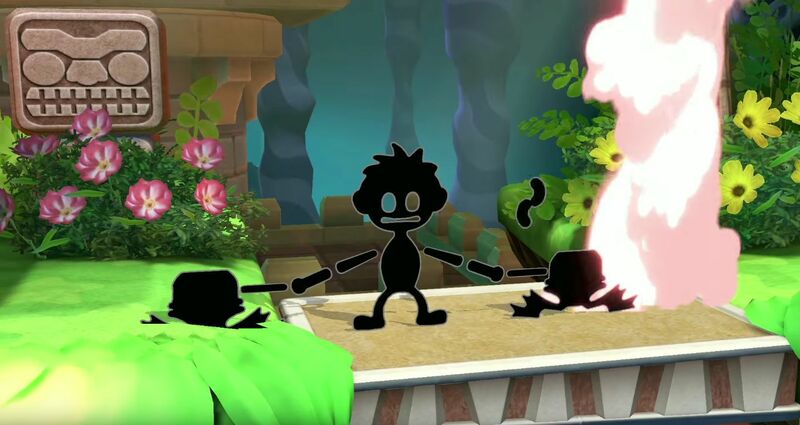 The Mr. Game & Watch character in Super Smash already referenced the game with the animations for its forward smash attack, but Super Smash Bros. Ultimate featured animations "much closer to the original art." Fans and publications, like Source Gaming, elevated the complaint and Nintendo responded. "Nintendo has been planning to distribute an update for Super Smash Bros. Ultimate that removes the feather from the silhouette of Mr. Game & Watch," a Nintendo spokesperson told Eurogamer. "The original game on which this depiction of the character is based was released more than three decades ago and does not represent our company values today." "We sincerely apologise that this change was not noticed in our marketing material and are continuing our work to make Super Smash Bros. Ultimate an experience that is both welcoming and fun for everyone," the spokesperson added. The removal of the feather was also done when Fire Attack was released as part of a Game & Watch collection on Game Boy. Super Smash Bros. Ultimate launches December 7, 2018, on the Nintendo Switch. Stay tuned to Shacknews for additional updates.